This sleek Milo double table lamp is made of metal with an old silver finish. The convex lampshade is made of glass. 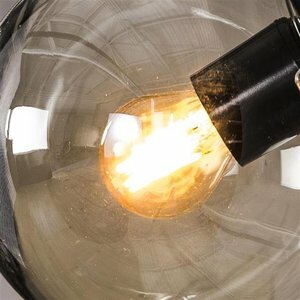 The lamp has a slim round tube and a round foot. This sleek Milo table lamp is made of metal with an old silver finish. 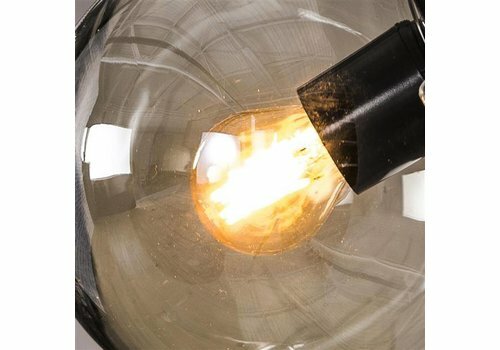 The convex lampshade is made of glass. The lamp has a slim round tube and a round foot. Light source 8463 (E27) fits well in this lamp shade. Operated with a cord switch.